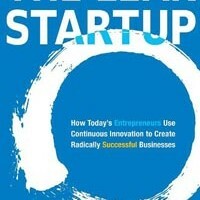 Basically, starting a business and sustaining is a challenge to many entrepreneurs. In most instances, promoting a business can also be a big hurdle particularly when one is new in the industry. 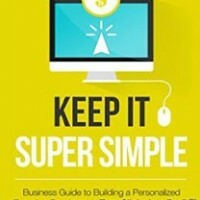 Keep it simple offers a solution to such individuals who need to promote their online businesses and move Read More .. 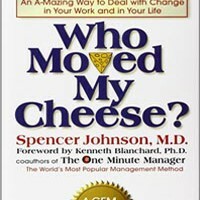 Cheese has been used as a metaphor symbolizing what one wants in life. The want may be in form of money, spiritual serenity, good job and a happy relationship. Basically, cheese is what people thinks will make them happy and when other people take it away from them they deal Read More .. 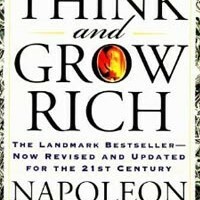 Think and Grow Rich is a best-seller, influential and inspirational book of all time. The first chapter ‘desire’ indicates the first principle to success and is considered the initial point to success. It elaborates that one creative idea can transform, create richness and success for an individual. Six practical steps Read More .. 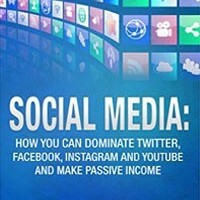 The first chapter illustrates the manner in which businesses can gain dominance over social media networks. Emily Goldstein in the book notes that shopping in the contemporary scene is social, because individuals desire to purchase things after reviewing the experiences of others with the products in the social media. The Read More ..
Chapter one ‘start’ posits that lean manufacturing entails the identification of value-creating processes and reducing waste. Such a mentality is spurred by thinking processes that draws on the knowledge and skills of workers and estimating progress using validated learning metrics. Lean startups adjust their activities using a feedback loop characterized Read More .. 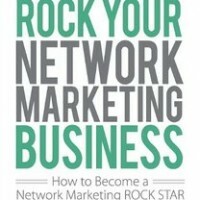 The initial chapter begins with an explication of Sarah Robbins’s background and the journey to establish her own company. She notes that persistence and commitment to the goals assisted the original founders of the company to get the system running, with resounding success in only four years. A remarkable part Read More ..